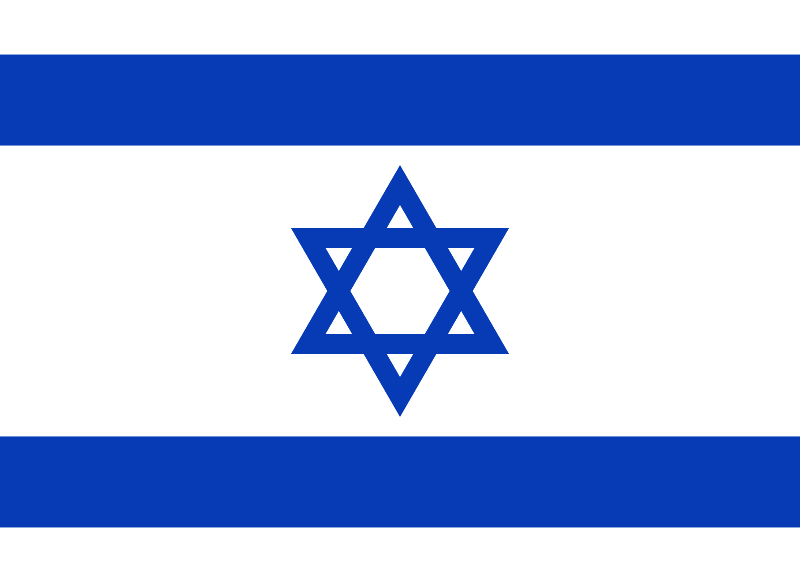 "I will make them one nation in the land upon the mountains of Israel." "And the west border was to the great sea, and the coast thereof." 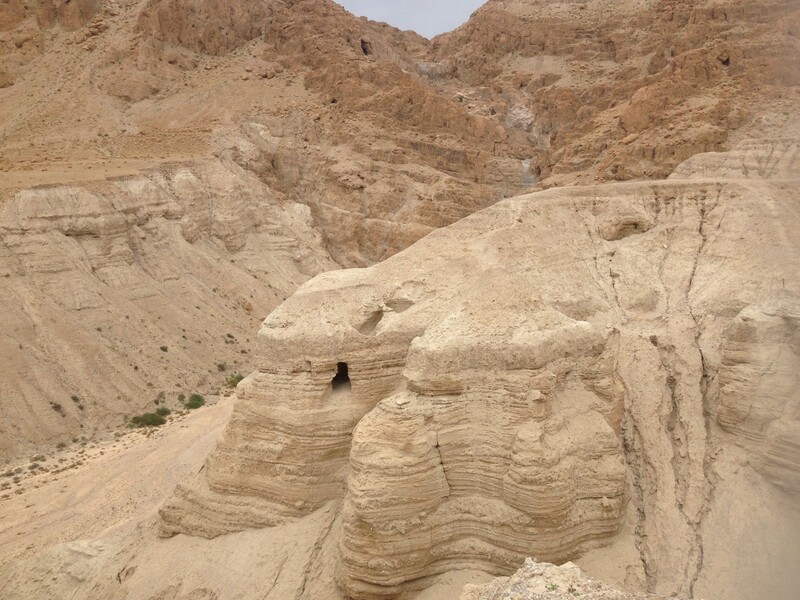 "I did know thee in the wilderness, in the land of great drought." 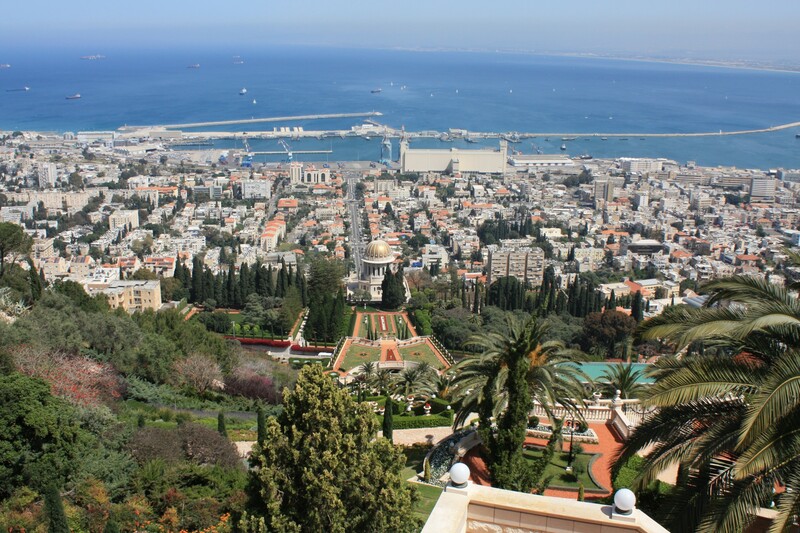 This is your opportunity to see the world beyond your back door, to walk the shore of the Sea of Galilee, to touch the dust of the earth where the apostles walked, and to stand where prophets, priests, and scholars have written and taught the words that make up God's Word. 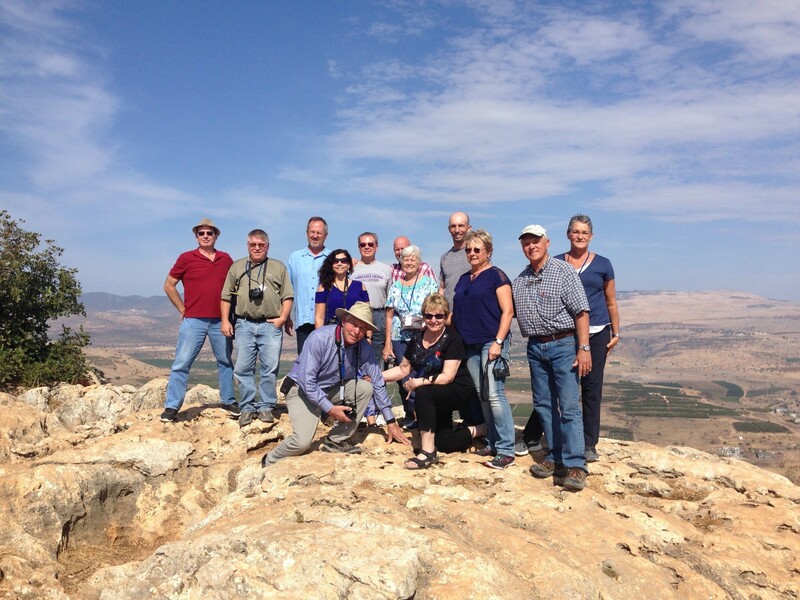 Read the Sermon on the Mount and so many other stories of the Bible on location. 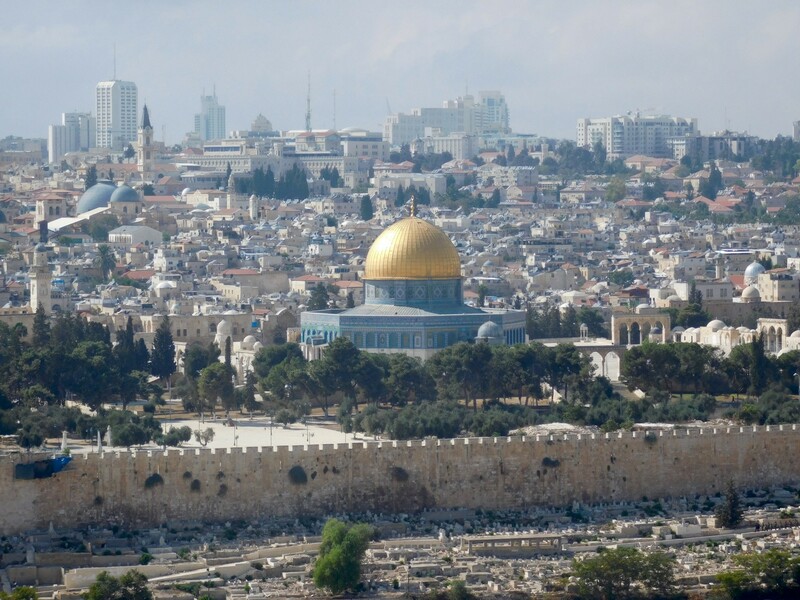 Explore the geography, history, archaeology, and language of the Holy Land. 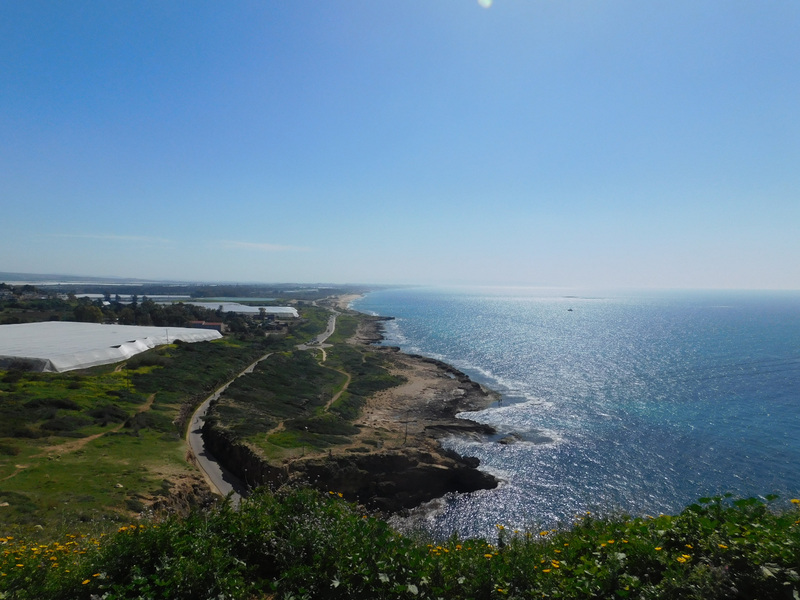 Discover the culture and people of modern-day Israel as you live and work on a kibbutz. The maps in the back of your Bible help you measure in inches the distance from Jerusalem to Galilee, but nothing compares to actually walking that land. Enrich your faith and bring your Bible study to life. 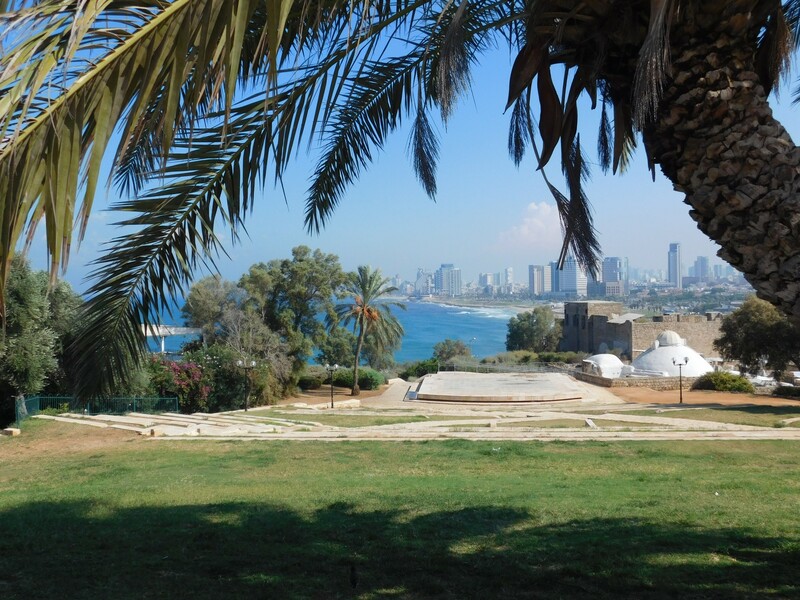 Your time and experience in Israel will change your mind, your heart and change your perspective. 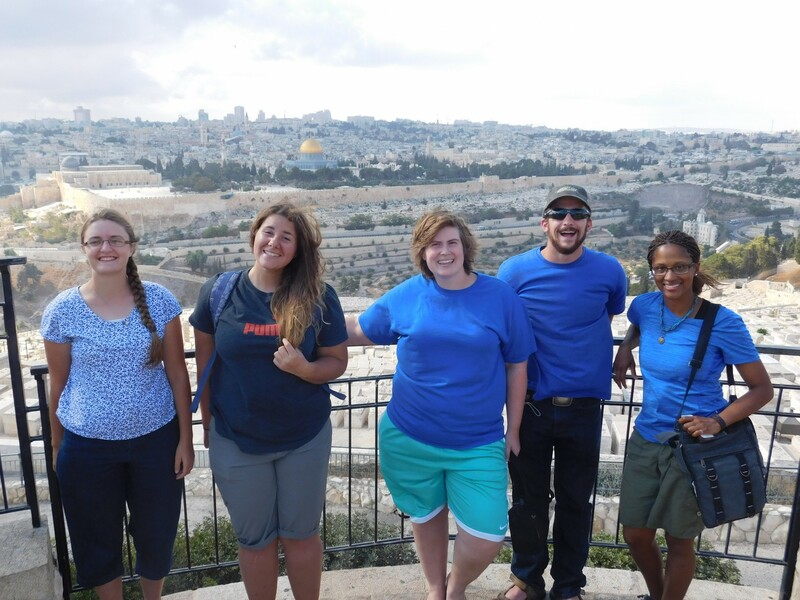 You will return from Israel with a foundation in Biblical studies and a transformed perspective that will enrich your future no matter what your chosen profession: teacher, pastor, businessman, and more. Download the “Am I A Fit” packet and request our student catalog. Acquire your references and submit your application. Once you’re accepted, start raising support and preparing for your trip. 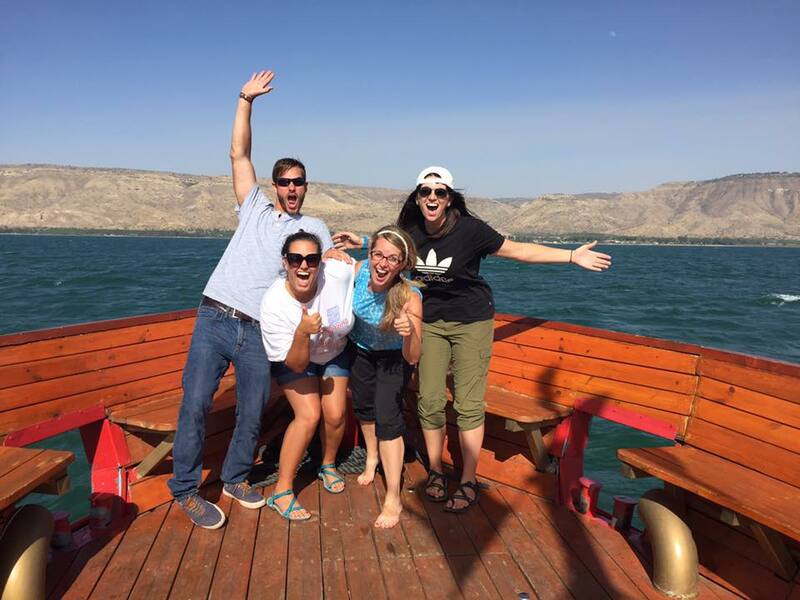 Have the experience of a lifetime in Israel and change your world. Apply Now for the 2018-19 School Year! The application deadlines are rapidly approaching!